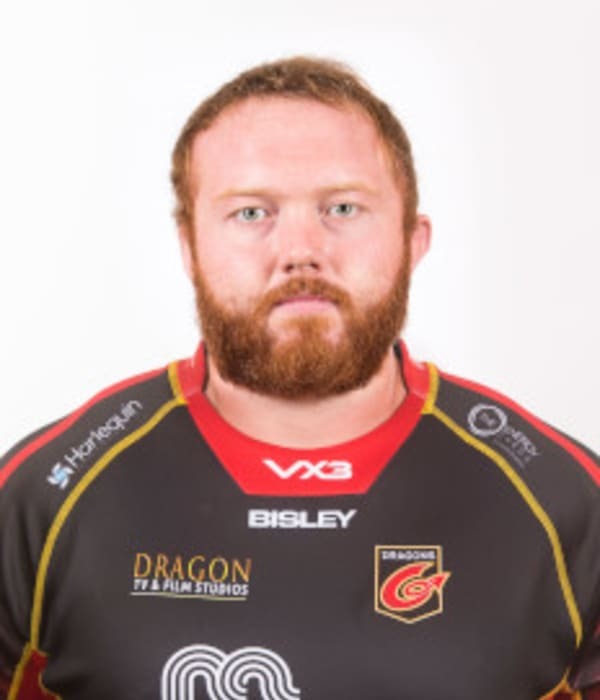 Wales Under-20 international prop Dan Suter joined Dragons in 2017. The Neath-born front row previously played for Ospreys, making his debut in 2012, and had spells at Bridgend Ravens, Aberavon, Swansea and Tonmawr. Suter made his Dragons debut against Worcester Warriors in 2018.